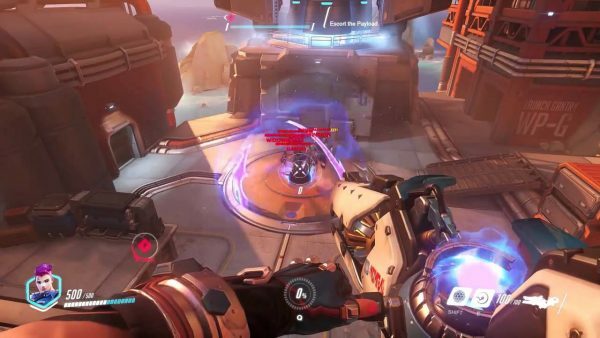 Home / Doomfist Arrives On Live Servers With New Overwatch Patch! 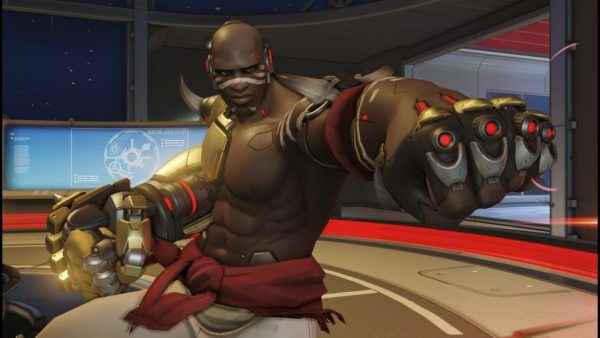 Doomfist Arrives On Live Servers With New Overwatch Patch! 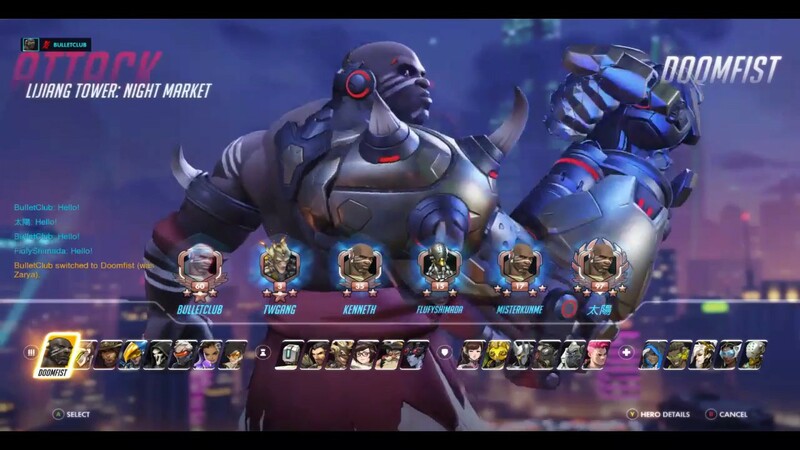 Overwatch’s 25th hero, Doomfist, has finished his testing phase on the PTR and is now live on the PC and console versions of the game. Alongside the release of Doomfist – who has been adjusted considerably since his initial reveal – this latest patch brings a number of changes to player mobility across a number of heroes and voice lines for both D.VA and Genji. I’ve covered Doomfist in the past two weeks a couple of times. So to get a quick impression of what he is capable of, here is a summary of his abilities that I posted a few weeks back. Primarily his adjustments on the PTR involved how far his rocket punch and uppercut abilities launched opponents and moved. The actual functionality of the moves hasn’t really changed. Hand Cannon – Fires short ranged projectile from the knuckles of his smaller hand. Ammunition is automatically regenerated over time. Seismic Slam – Doomfist leaps forward into the air and smashes down to the ground affecting any foes below him. Rising Uppercut – Launches enemies that are in front of Doomfist into the air. Rocket Punch – A powerful charge forward that completes with a massive blow from Doomfist’s mechanical arm. Meteor Strike (Ultimate) – Leap into the sky and then come crashing down to deal damage and stun opponents. The Best Defense (Passive – Gain a temporary shield when dealing ability damage to opponents. Mcree’s flash bang now slows targets considerably faster than before. This means that a swift striking Genji can’t dodge the slowing effect of the Flash Bang’s stung. Graviton Surge, Zarya’s ultimate ability, now stops all hero movement for those in the affected area. This means that using Genji’s Swift Strike or spending all of Tracer’s blink charges are no longer viable strategies to escape the Gravity well. Ditto for Mercy’s shift ability which allows her to fly towards a friendly target. 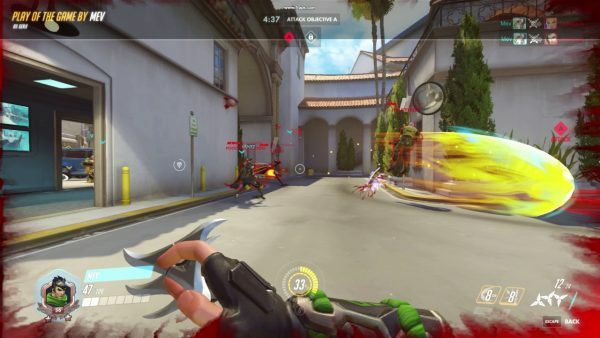 Remember that highlight system that Jeff Kaplan talked about during a recent developer update? It is now live on PC! Overwatch will now curate your top 5 daily clips and store them for a full 24 hours. Players are also now able to generate 12-second clips by using a new bindable record button. One thing to remember about these highlights is that they are only valid until the next patch – regardless if it is a major or minor addition to the game. Make sure to export your highlights often! “The game will continue to automatically generate highlights for you based on your recent gameplay. These auto-generated highlights—now categorized as “Today’s Top 5”—will be surfaced on a daily basis and persist for a full 24 hours (or until the game client is patched, whichever happens first). Want to know more about the latest Overwatch Patch? Check out the handy video recap in the player below or read the official notes on Blizzard’s site.